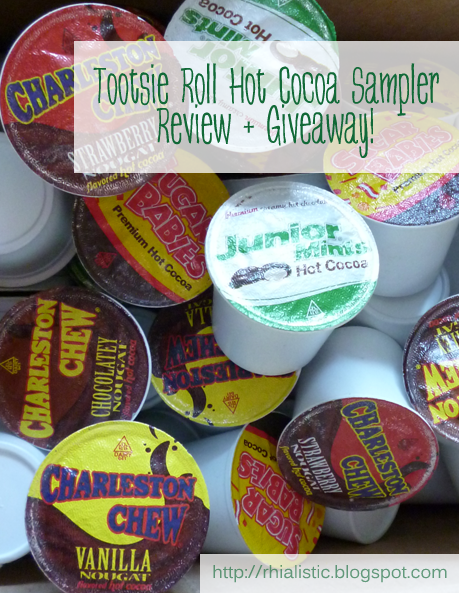 Foodie Rhiflection: Tootsie Roll Hot Cocoa Sampler + Giveaway! 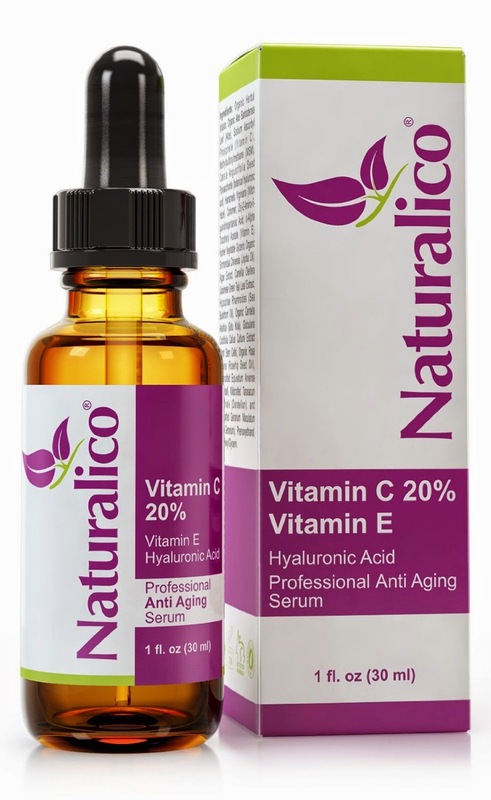 Product Details: Vitamin C Serum can be used daily and works well with all types of skin. The serum will not clog pores & does not contain parabens or alcohol. This serum is thinner than our other serums and is considered to be the most bioavailable serum on the market. Due to the Organic Rosehip Oil and Organic Sea Buckthorn Oil, our Vitamin C Serum is super hydrating all day leaving your face with a refreshing, well-rested and radiant glow. REVIVES DULL SKIN & REDUCES DISCOLORATION - Vitamin C has the remarkable ability to decrease the prominence of hyperpigmentation while brightening skin that is tired and stressed. Regular use of our vitamin C serum will help to restore that youthful glow and promote a more even skin tone. SOFTENS LINES AND WRINKLES - The hyaluronic acid and sea buckthorn oil organic extract in our anti aging serum help to plump the skin upon application. Fine lines and wrinkles are diminished as a result, leaving your skin looking years younger. Ingredients: 20% VITAMIN C, ORGANIC ROSEHIP OIL, ORGANIC SEA BUCKTHORN OIL, RESISTEM (PLANT STEM CELLS), HYALURONIC ACID(BOTANICAL), GREEN TEA EXTRACT All of our products including our Vitamin C serum are totally natural and organic. We do not use alcohol or parabens. Our Hyaluronic Acid Serum is 98% natural and 72% organic (whole foods). All of our products are created in a state of the art, FDA certified facility here in the US. I've been on a kick of Vitamin C serums for about a year now. I like the way they brighten my complexion and help balance my skin type. I love that this one from Naturalico is organic and contains no alcohol or parapens. Unfortunately, as soon as I stated using it I had a huge acne breakout that I can only guess was that my skin—which is notoriously reactive—did not like the rosehip oil which is has had this reaction to with the pure oil used as a moisturizer. It smells nice and spreads well but after about 10 days of waking up to new pimples every day I had to stop using it. While it caused my skin to go bananas I would still recommend it to other Vitamin C serum fans as an affordable and pretty eco-friendly option. If your skin is on the reactive side, however, you might want to be sure that rosehip oil is not too heavy for you. I'm quite in awe dear readers. As you know if you actively follow the book blog I've had some very stressful months that were just capped off with losing the new job I had just started. Then came the nightmares—something I hadn't experienced in years—. I'd been experiencing heavy daytime fatigue thanks to very poor sleep. During that time I had the opportunity to sample part of the chill program from Spacoustic. It's designed for stress relief and anxiety reduction, two things I need in heavy doses. Finding time to fit it in was actually making me even more stressed out! 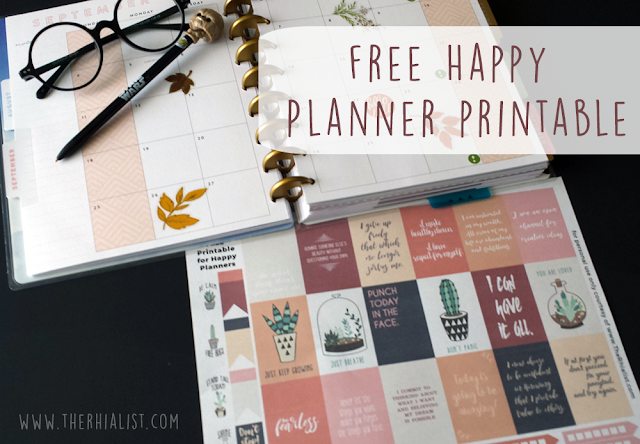 Last week I knew I needed to make the time and so I penciled it into my planner and made myself sit down with it. I didn't even make it through the entire 25 minute session because it relaxed me so well I dozed off at about 14 minutes in! After putting up my headphones and lying back down I wound up falling asleep and sleeping for 10 straight hours, something I haven't done in a very, very long time! I woke up feeling amazing, well rested and refreshed in a way I haven't experienced as an adult with any regularity. It sounds crazy but it's true. I figured it was a fluke so I continued with it again the next night and the same thing happened, save that my alarm then woke me up. 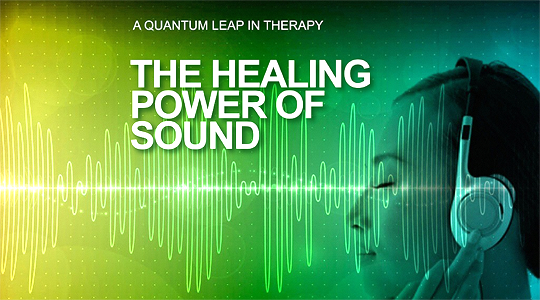 Chill, by Spacoustic, is a stress relief program that merges the science of Quantum Harmonis with the benefits of meditation in a revolutionary new technology that enables you to quickly and easily achieve levels of profound relaxation -- without the years of practice that is normally required. At the touch of a button, the chill program quickly and efficiently guides your brainwave patterns from relaxing alpha frequencies, to deeply meditative theta states within minutes. The chill program isn't even their program for helping insomniacs! I was so thrilled with it I decided I wanted to see if I could get the full program. Unfortunately, they do not have e-commerce set up on their website yet and I'm not sure how costly it will be when they do. As much as that one small piece has helped me though I would probably be willing to pay a reasonable amount. They currently have it in some big fancy hotels and spas in big cities that are far outside of my means but I love that they have used it to help PTSD sufferers. I plan to write a second feature once Spacoustic has an online store available to be on the lookout. I would give them 5 stars if this was a true review and not a feature. 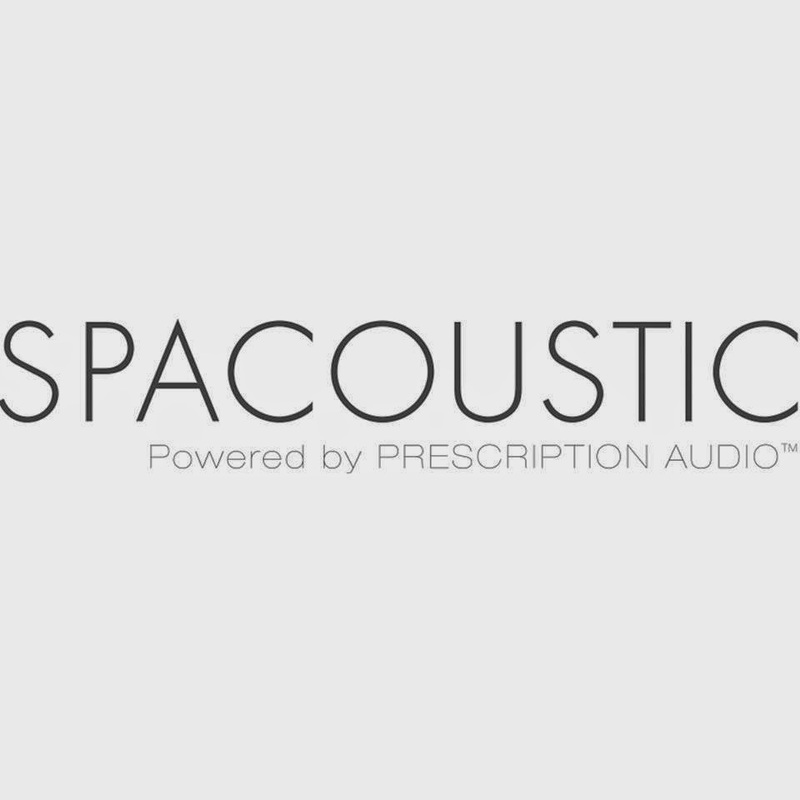 In the meantime please head to the Spacoustic website to try a sample and look into their programs they offer including weight loss and smoking cessation. 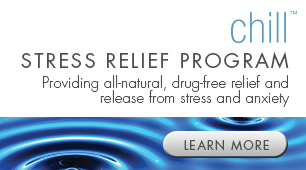 I'm very eager to try their Nocturne program because my anti-seizure medication does not work well with insomnia medications and sleep aids that are chemical in nature. Also, this video explains the process and what has inspired Prescription Audio. Notes: I received a complimentary sample product in exchange for an honest review. I first learned to sew when I was 7 or 8. My grandma took scraps she had from making pajamas for my father and uncle and taught me how to make tiny pillows for my doll house. Since them many other women have added to my knowledge but nearly 30 years later I still didn't know what 9 out of 10 of these machine stitches was or how to make my sewing machine do them and why I'd want it to. 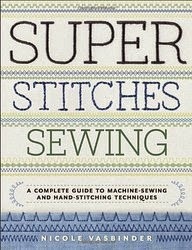 I've felt really silly about it to be honest but had never found a resource that was as useful in educating myself about them as SUPER STITCHES SEWING. Not only does it cover machine-stitching but hand-stitching, such as embroidery and darning stitches, as well. Vasbinder breaks them all down so brilliantly this has become a reference I would hand to any newbie and even recommend to folks who've been sewing for decades. Everyone can learn something useful from this book. Notes: I received a complimentary copy from the publisher in exchange for an honest review. 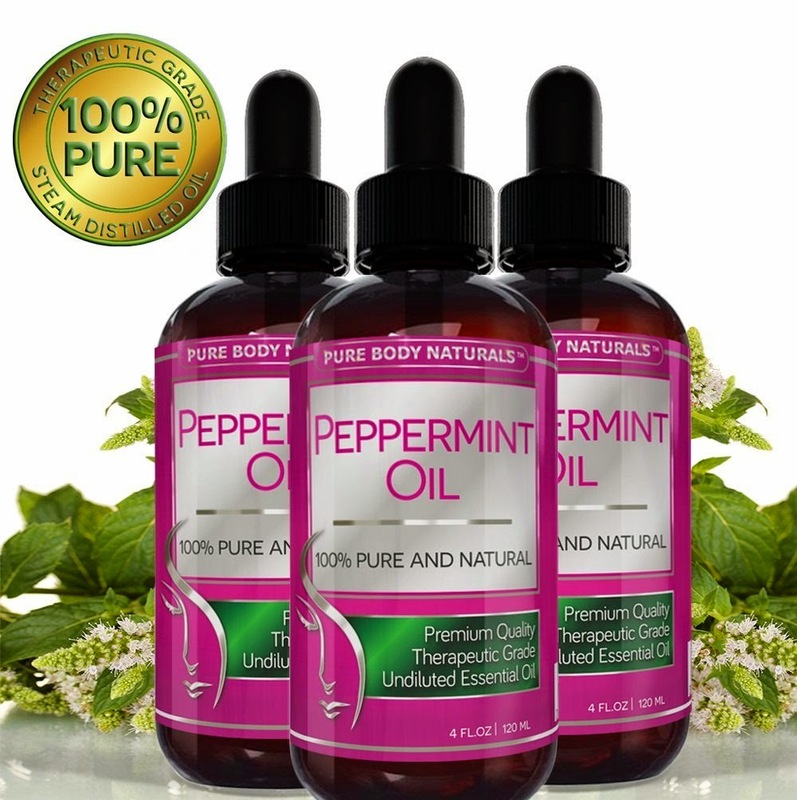 Product Details: PREMIUM QUALITY PEPPERMINT OIL - 100% Pure And Natural Essential Oil. NON-TOXIC, No Additives, Unfiltered and Undiluted with no Fillers. Therapeutic Grade. Suitable for Vegetarians and Vegans. Packaged in the USA. Peppermint is one of my favorite essential oils. It's wonderful as an aromatherapy tool but I especially like it for use on the body. Blended with a carrier (I tend to use almond or jojoba, sometimes even argan) oil it's wonderful for headaches and I find that it's a very energizing scent. I've been quite pleased with Majestic Pure's peppermint oil. My most recent use of it was as a carpet deodorizer. I simply put about 4-5 drops into 1 cup of baking soda which I then sprinkle on my carpet, let sit for 30 minutes and then vacuum up. It makes the whole house smell fresh! This is very much comparable to similar products and is at a price point that makes it a bargain. I'd recommend it for anyone hoping to use it in homemade cleaning and body products (which is what I use it for). Product Details: The secret to eliminating hand, arm, back and knee strain...Finding it a struggle to reach, stretch and bend? If simple tasks are no longer so easy 'Reach it Grab it' is the perfect solution. It's firm and accurate grip, allows you to pick almost anything, in fact its so accurate it can pick up a cent! I'm quite tall but I married into a family of very short people. We've had jerks in stores snicker at us when I reached for something for my husband (whom I have 6" on) or when they see my MIL and I out together (1' 3" difference there). So even though reaching for things has never been a particularly challenge for me, I've seen the struggles folks who are short go through up close and personal. I picked up the Reach it Grab it thinking I'd probably give it a whirl and review then pass it on to my MIL for grocery shopping. I'm not sure her pride will let her make good use of it but my experience with it has made me hopeful she will find it practical. I love that the Rech it Grab it is made with durable but lightweight materials and that it can be rotated for different needs. It can't do quite everything I had hoped—I've found that it does not grip bags well at all—but is excellent for bottles, cans, and boxes. But here's the kicker... I've had to hide the thing because every time I turn around somebody *coughmyhusbandcough* is using it for nefarious purposes! I've taken to calling it to Booty Grabber if that tells you anything about it. 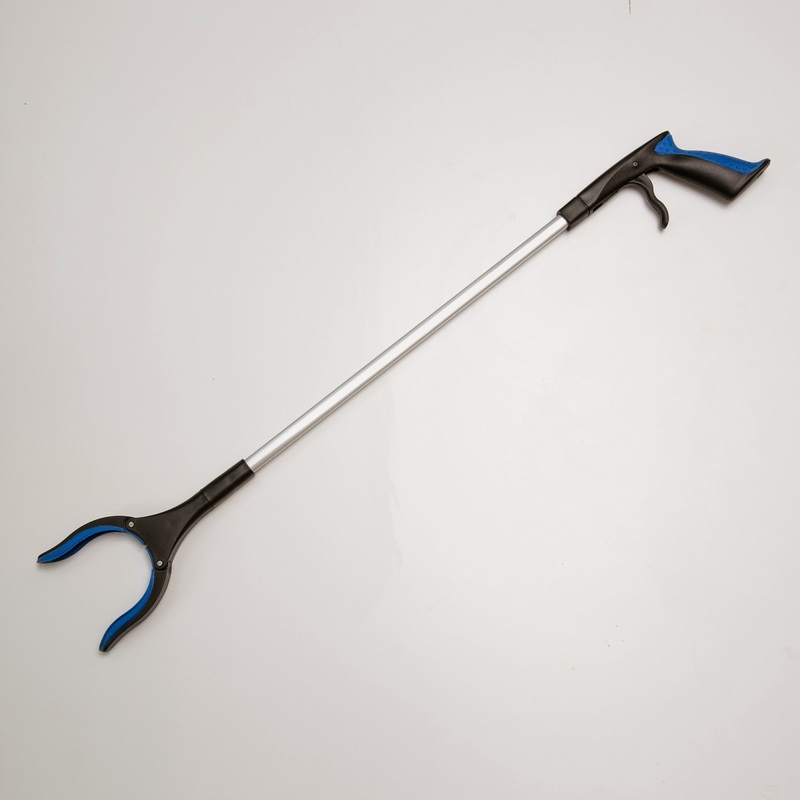 If you're in the market for a tool that will aid someone who has mobility issues or has trouble reaching things because of their height I think the Reach it Grab it is a useful and well built one for the job. I'll be passing mine on to my MIL in hopes that I won't be cursing her to a like-son-like-father issue with the temptation of using it for less-than-helpful purposes. Product Details: PERFECTLY Radiant Skin and Silky-Salon Hair - What Could Be BETTER? Foxbrim's 100% Pure Organic Argan Oil is the pure and absolutely NATURAL solution to your skin and hair problems! • Unbelievably Lightweight and Easily absorbs into face, hair, skin and nails. • You've seen the Hollywood GLOW. Get it. With a few drops! • Extremely Fresh and Long-Lasting. • Meeting the highest purity and quality standards available. • EcoCert & USDA Organic Certified & Triple Extra Virgin - NO parabens, additives, silicones or fragrances used. The #1 choice for a REASON! Foxbrim's Argan Oil is the "secret" solution to the most common skin and hair issues you face every single day. • Sensitive Skin? Don't Stress! Foxbrim's Argan Oil is non-irritating and isn't 'oily' like those other oils and products. • STOP using those harmful synthetic products. Buy with purpose! Foxbrim provides the ultimate natural moisturizer with this premium Argan Oil. • Get rid of inflammation, remove redness and heal scarring with this delicate, yet powerful, moisturizing oil. • Just a few DROPS is enough to see results in DAYS. 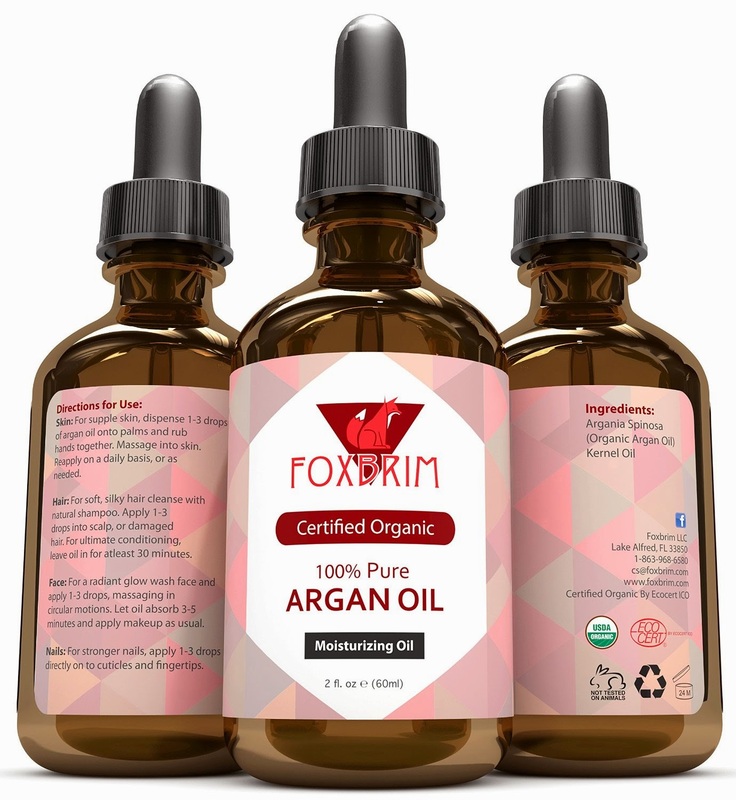 I've tried and loved several wonderful skincare products from Foxbrim over the past several months so I was eager to see if their Argan Oil compared to other brands I've tried. In terms of quality it's nice. It performed like every other Argan Oil I've used without incident. Excellent for dry skin, light enough for the face, and great on my hair. My only issue really was that it smelled much stronger (and a bit funky) than other brands I've tried. I'm not sure if it was due to it having sat in cold conditions on the UPS truck for hours during shipping and then possibly reacting poorly once it was at room temp or if it's got something to do with the nature of the oil itself. While I don't quite love their Argan Oil, I'd still recommend giving it a try. I've become quite the fan of their brand overall and really think they're a quality brand for the money. Notes: I received a complimentary product in exchange for review. Product Details: PACKED WITH NUTRITIONAL BENEFITS: Rich in vitamins and nutrients, your delicious garden fresh vegetables are sure to satisfy everyone. From the person who enjoys vegetables daily, to those who would rather eat them just once a year. Gardening is also universally thought to improve health and be a great stress reliever. Most of all, growing your own organic produce will not only help lower your grocery expense, it will taste great while doing it! While I'm sitting here cursing all the snow, somewhere a farmer is rejoicing... or so the legend goes around my part of the nation. Because all of this moisture is going to be great for the soil come May when our growing season starts. 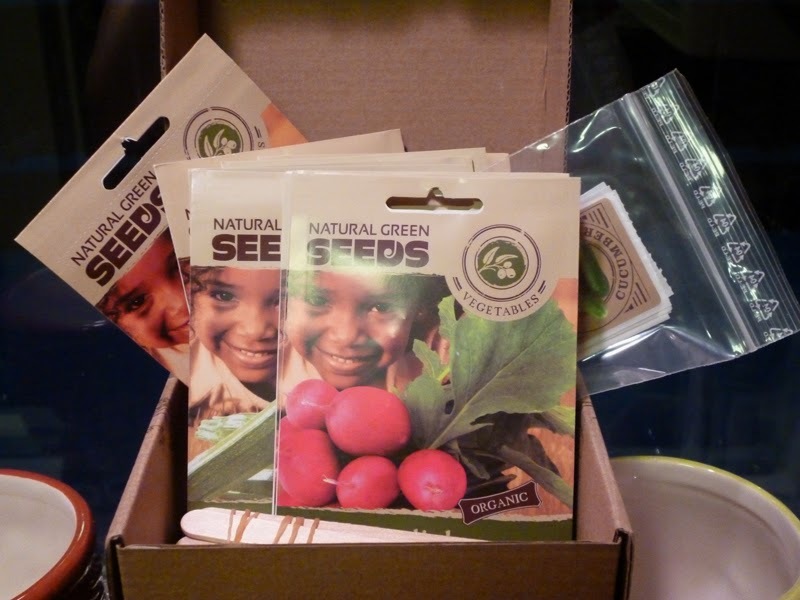 In anticipation of warmer times I was happy to accept one of these lovely Organic Seeds Garden gift boxes to check out and review. While I'm bummed I won't be able to comment on the quality of the seeds for another 8-10 months I think it would make a terrific gift once the snow is over and the prospect of starting seeds is an option. It's an impressive little collection with 10 packets of seeds including Zucchini (packaged as Courgette/Squash), Tomato, Radish, Chilli Pepper, Cucumber, Cherry Tomato, Lettuce, Onion, Carrot, and Red Pepper. 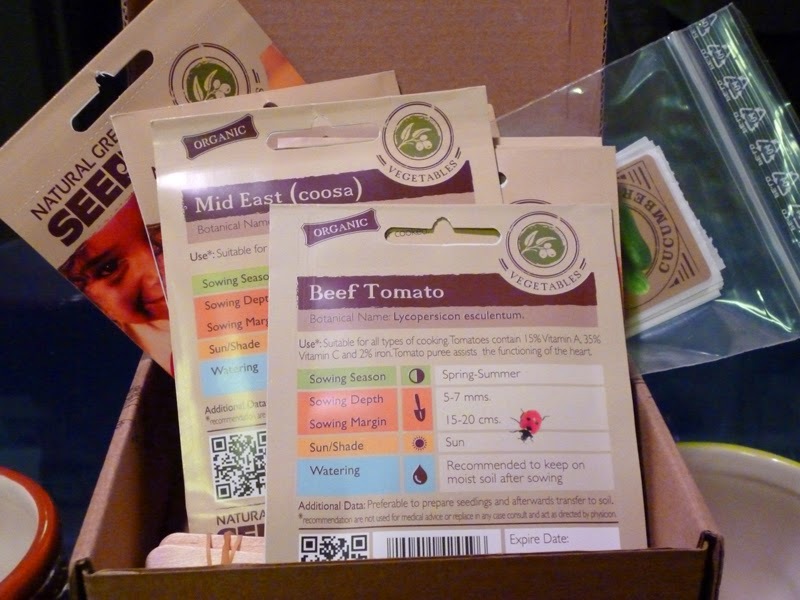 Each packet has the information you'd expect from planting season and depth, sun/shade/water needs, and even how to use veggies once they're grown. Also included are craft sticks and stickers to mark your plantings. If you have a youngster with an interest in how things grow I would recommend making this a special spring time project. It's a lovely starter garden (we've got the vegetable pack but any of the other 3 would be great too) that I think would appeal to beginners and kids especially. 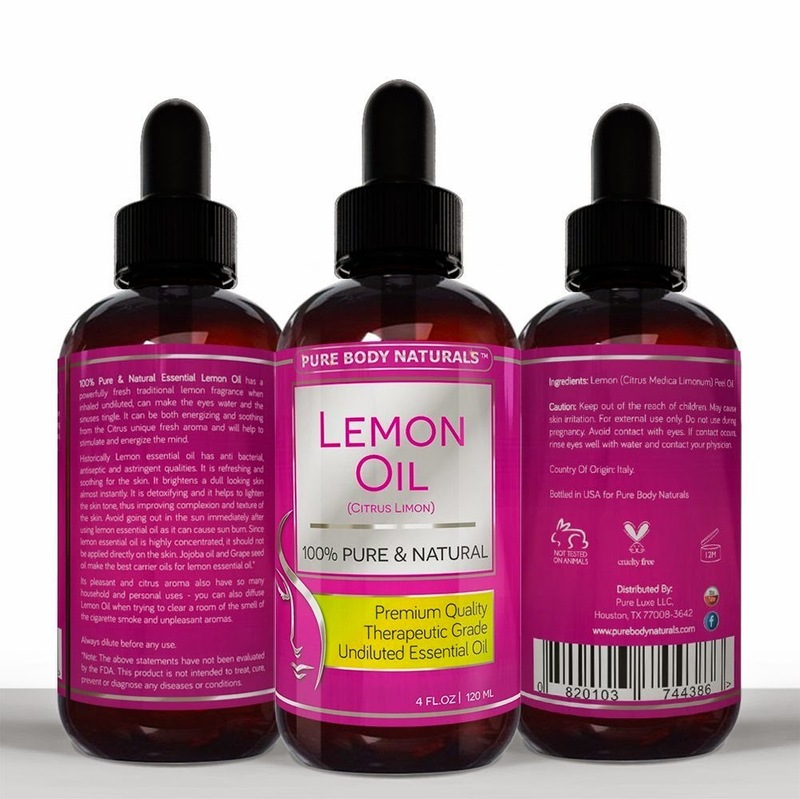 Yesterday I reviewed Pure Body Naturals Lemon Oil and my sentiments toward their Peppermint Oil run much the same. Peppermint is one of my favorite things in general. I've had headaches and migraines since I was a small child and one of my favorite soothers has always been peppermint tea, it helps with the nausea and if sinus discomfort is involved, helps open you up. But I actually had not tried it in its oil form as a topical treatment before sampling this one. I've recently had a migraine about twice a week and unfortunately, the nausea can make it hard to swallow my medication for it. So I began adding drops of this peppermint oil to my no-poo hair rinse and using it all over my scalp. The relief was amazing! To duplicate a similar treatment for yourself pick up a dollar store ketchup squirter, fill it with 1/2 Cup lukewarm water and 5-10 drops of peppermint oil depending on your tolerance for it. Then gently apply it to the scalp avoiding letting it touch your face or get anywhere near your eyes. Let it sit on your scalp for a minute or two, or gently massage if desired, then rinse. This is an economical and cruelty-free peppermint oil and I would definitely recommend it! FRESHNER - Has a natural, refreshing and uplifting scent that clears the mind and used for aromatherapy. Perfect for air freshener and freshening up clothes. Also a MULTI-BENEFIT INGREDIENT - Add drops of lemon oil in your water for aid with digestion, to boost weight-loss efforts, and to boost your mood and metabolism. CLEANER - A naturally good cleanser of the body. Also a disinfectant, ideal for cleaning metal surfaces, dishes, and clothes. Perfect for polishing leather, jewellery and wood furniture. Perfect Non-toxic and natural cleaning alternative for household use. I was admittedly a little skeptical as to the quality of this oil based on the price. But I very much like lemon oil for use in my homemade cleaning products both for its scent and grease busting properties and wanted to give it a try. I've been very happy with it, finding it especially nice got use in the kitchen cleaning. I add it to my recipe for a multi-purpose spray cleaner but my favorite use so far is in cleaning my garbage disposal. A few drops down the drain paired with 1/4 baking soda and then hot water deodorizes it and leaves a pleasant aroma in the kitchen. I haven't chosen to ingest it at this point but I believe it would be safe to do so, I would recommend consulting with your health care provider first though. Product Details: If there is ONE product that everyone should have in their makeup kit it is a high quality foundation brush. Why? It is flexible and useful for any number of cosmetic products. Luckily, Yalmeh has the perfect solution. 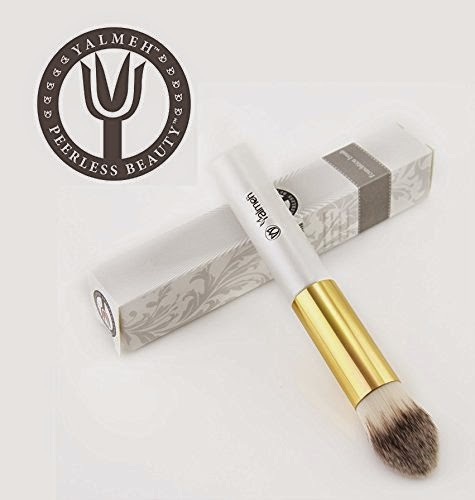 Our Y19 Premium Quality Foundation brush can help spotlight your natural beauty and leave a virtually flawless finish. The results from this brush compare favorably to those that cost many times the price. Yalmeh may be best known for our moisturizing and anti aging products, but our main focus is on beauty and helping you realize your own inner beauty. This is what inspired us to create this brush and share it with all our customers. We feel it is one of the best products on the market today, and at the current price point it is untouchable! Try it out yourself and find out why our customers continuously rave about its coverage and effectiveness for every job! Don't let another day pass with you fighting your current brush situation to find something that gets the job done. Yalmeh has made an affordable option that will leave every one of our customers feeling like they have the best-because they do! One of my goals leading into the new year was to begin really stepping up my makeup game. But what is the one thing that is essential to a flawless makeup? Superior brushes. Since I don't wear makeup and foundation specifically every day I wasn't sure the YALMEH Foundation Brush was going to be on my level. The unique shape was nothing like other foundation brushes I had used so I was a little daunted. I started using it with just powder foundation and found that it didn't seem to build it as much as I'd like. But with liquid foundation it was an absolute dream. It hits all the curves and angles and let me really build my foundation up to where I wanted it. The jawline! The ears! My hairline! No spot went uncovered or streaky. It's feather soft and at first I didn't care for the bulky handle but after a few uses I found it fit my hand more comfortably, giving me better control. I've been using it for about a month now and have had zero shedding either which I get really sick of with some of my cheap brushes. I might have to check out their professional makeup brush set now. Product Details: Wake Up Those Tired, Saggy, Puffy Eyes and Diminish Those Dark Circles with a Daily Dose of our Youth Express Eye Serum. With InstaNatural, rest assured you will receive the best customer care and highest-quality Eye Serum around. Having a very light complexion dark circles are the bane of my beauty regimen. I always look tired and have since I was born. It's just genetics and something I've learned to live with. That said, I was really hoping to have this help with some of the puffiness I've been experiencing of late, as well as to take a crack at the fine lines that are cropping up. This serum is really nice. It's thick and easy to get where you want it without it running all over. It did not irritate my eyes which was a major plus since my skin and eyes are both quick to react to anything put on/near them. I was disappointed to see zero improvement in the darkness under my eyes—and I did not take photos because I don't feel that my camera is suitable for that kind of detail—though I did see a slight improvement to the overall texture of the area and the fine lines seem a bit less prominent than before. Having tried InstaNatural products in the past I would recommend this to anyone looking for products that are well made—in the USA!—with natural ingredients. I've been happy with my experiences so far with the brand, though effectiveness hasn't been as quick as I'd like.